Businesses that use inbound marketing to nurture prospects experience a 451% increase in qualified leads, according to research. And, by 2020, it is expected customers will manage 85% of their relationships without talking to a human. 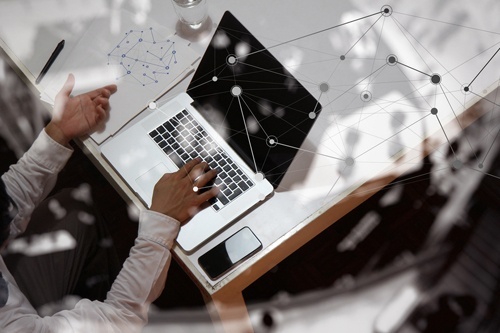 Marketing automation requires sophisticated software … we reviewed many options and chose to partner with HubSpot to bring you its benefits. The buyer’s journey is the active research process a buyer goes through, leading up to a purchase. Understand how alligning it with the sales funnel creates a powerful lead generation strategy. By publishing the right content in the right place at the right time, your marketing becomes relevant and helpful to your customers, not interruptive. That’s marketing people can love. Without content, inbound wouldn't exist. 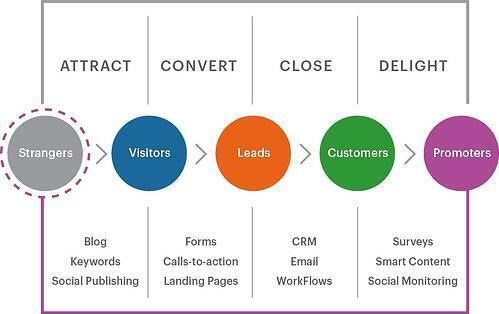 Content fuels the Inbound Methodology. When you create the right content, you’ll effectively attract your ideal visitors, convert them into leads, and close them into customers. Content can't be found if it's not in the right place, and the right place is where your ideal customer is spending time. Distribute content to the right places. Content distribution is what provides the context to your content. 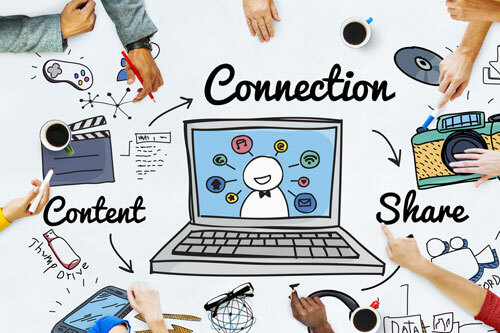 Inbound marketing is about creating and sharing commercially useful content. The process can be best expressed as a prospect taking a journey from cautious curiosity to committed advocacy of your brand. By creating content specifically designed to appeal to your ideal customers, you’ll attract qualified prospects and keep them coming back for more. • Content marketing costs 62% less per lead than traditional marketing. • Marketers who prioritise content are 13 times more likely to enjoy positive ROI (HubSpot). Our clients enjoy success through inbound marketing because we use customer data and insight to drive the strategy. When you provide useful content that informs and nurtures your customers through their decision-making stages, they’re more like a referral than a cold lead by the time your sales people engage. 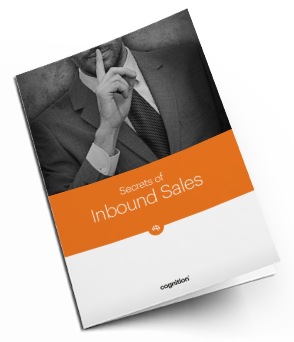 Secrets of Inbound Sales : Get buyers more than halfway down the sales funnel without contacting them and generate better leads.